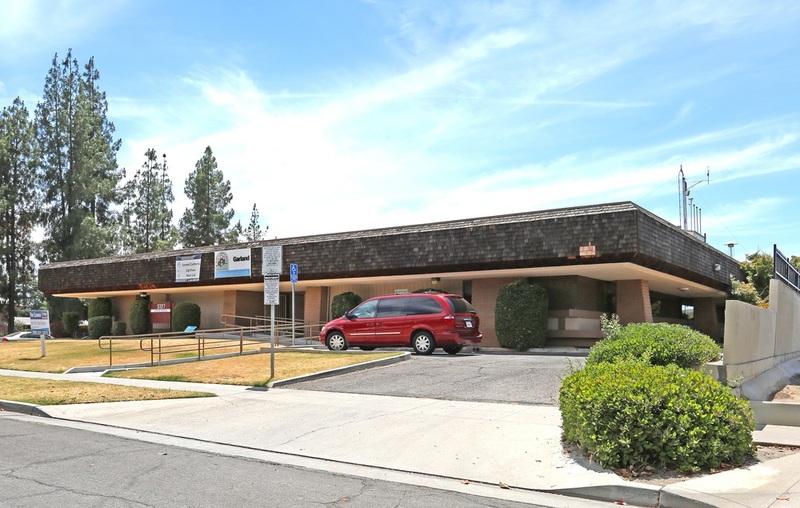 ±8,085 SF freestanding building offering an owner/user with passive income opportunity. Total of (6) separately metered suites, (2) of which have long term leases in place. The remaining (4) separately metered suites totaling ±4,807 SF are leased on shorter terms offering flexibility for owner/user occupancy or a value-add investor to extend leases. There are 27 parking spaces (1 ADA), and 15 spaces in front of the building providing ample parking. This building is located on a corner parcel which, provides excellent visibility, and secured via Iron security gates/LED parking lights. New roof/insulation in 2018 (with transferable warranty), all HVAC's less than 10 years old, and interior offers various configurations. 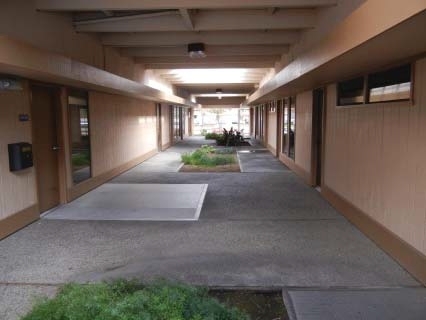 The State of CA suites were remodeled in 2011 to full compliance in excess of $400,000 in specialty improvements. 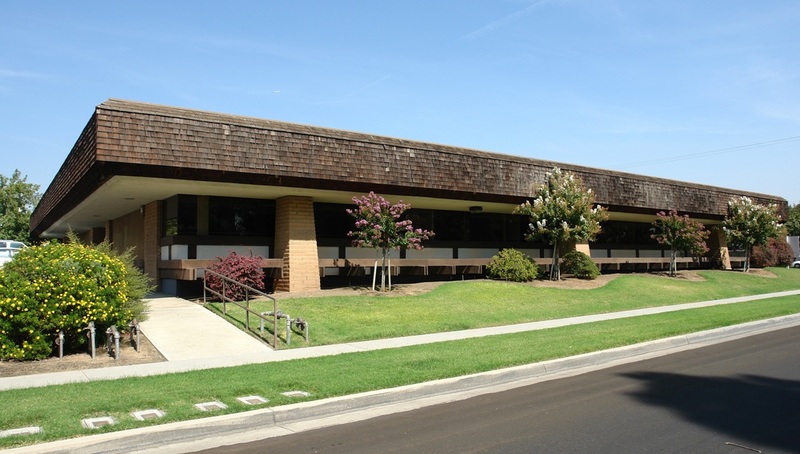 Suite #101 & #106 consists of Nice Medical Office Space that ranges from 1,500 to 3,033 SF. 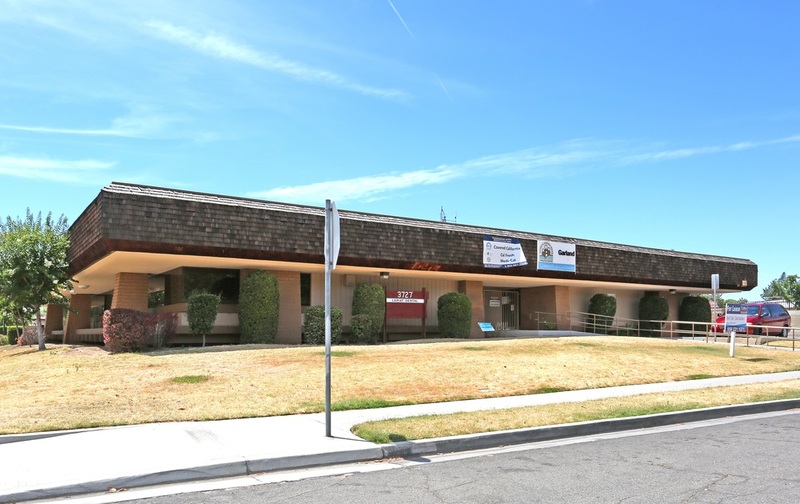 Very functional layout with reception, bull pen along with a number of private exam rooms. Suite #103 of ±1,774 SF has an open reception, multiple private offices, large rear room, and private restrooms. There are 27 parking spaces (1 ADA), and 15 spaces in front of the building providing ample parking. This building is located on a corner parcel which, provides excellent visibility, and secured via Iron security gates/LED parking lights. New roof/insulation in 2018, all HVAC's less than 10 years old, and interior offers various configurations. 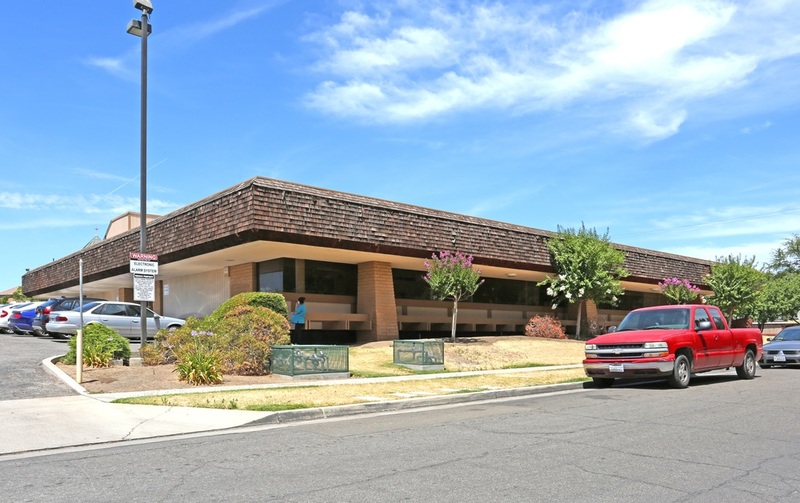 This property is located north of E Garland Avenue, east of N Orchard Street, south of E Dakota Avenue and west of N First Street in Fresno, California.